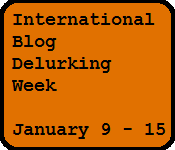 it is apparently, international blog delurking week -this means that those of you who’ve been reading in silence are encouraged to voice out your presence. why? simply because i’d like to know WHO my readers are :). 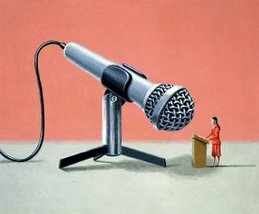 so please, if you’re reading, take an additional few minutes to say hi and introduce yourself. cheers!